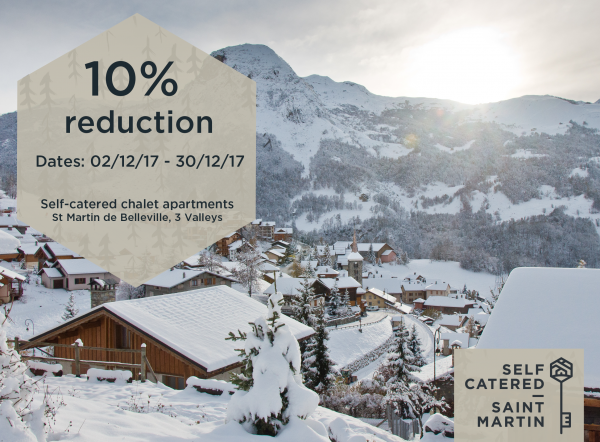 Get in touch now to secure your December week in one of our beautiful chalet apartments in the ski village of St Martin de Belleville – We still have availability during several ‘Premier Neige’ weeks as well as ‘Christmas’ weeks! To check our availability please click here. Simply contact us and mention the discount!